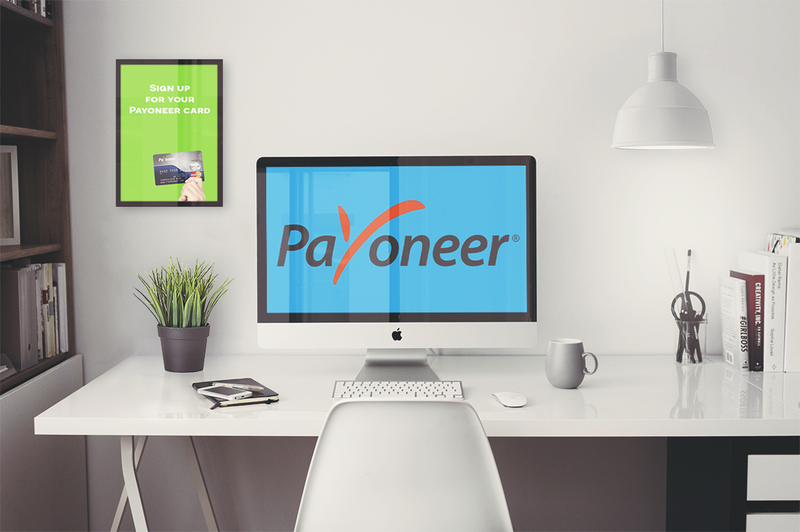 Register for your Payoneer Card in dollars. Note you need to be logged in! Getting Payoneer payments in dollars is easy and fast. You no longer have to wait for days to get paid. With Payoneer, you can request your own credit card which you can use at any ATM, whenever you want! Want to get bank payments? No problem! Sign up for a Payoneer account and set up your wire details. When money are received into your Payoneer account, they will transfer your funds to your bank instantly. You can have your money into your account in minutes. From there, you can send your funds to your bank account or to your credit card. Choose Payoneer payments in order to get your money fast. 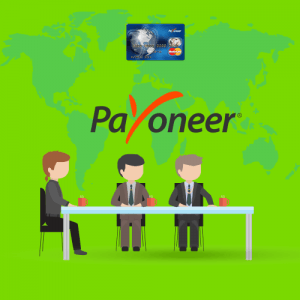 Payoneer allows you to receive money from any company located anywhere in the world. You are then able to transfer your money to your Payoneer Mastercard (if you asked for one) or directly to your bank account. Transfers are quick, secure and cost less compared to other similar services. With Payoneer you no longer have to wait for days to have your hard earned money into your local bank account. You no longer need to pay outrageous fees to get paid. There are no delays in between: you get your money minutes after we send them. 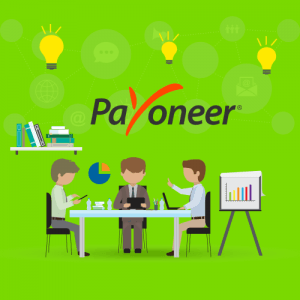 To date, Payoneer is the most affordable way to get paid for freelance services, and the fastest one as well. Simply create an account with Payoneer by using the form on this page. To do that, please login into your trans-interpreter account first, then use the link at the top of this page. You will be able to create a new Payoneer account in US dollars and your ID will be automatically added into your trans-interpreter account (so we’ll know where to send the money). If you already have a Payoneer account in dollars, you will need to add our company as a funding source to your account. Please contact us by live-chat or email to have this done. Please note that you need to have a US dollar account with Payoneer as we only pay in US dollars! If you need help or have questions, live contact us.